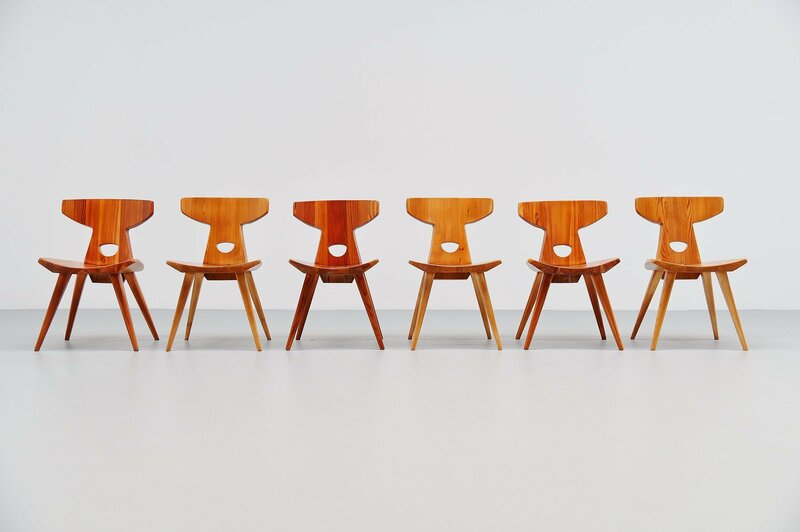 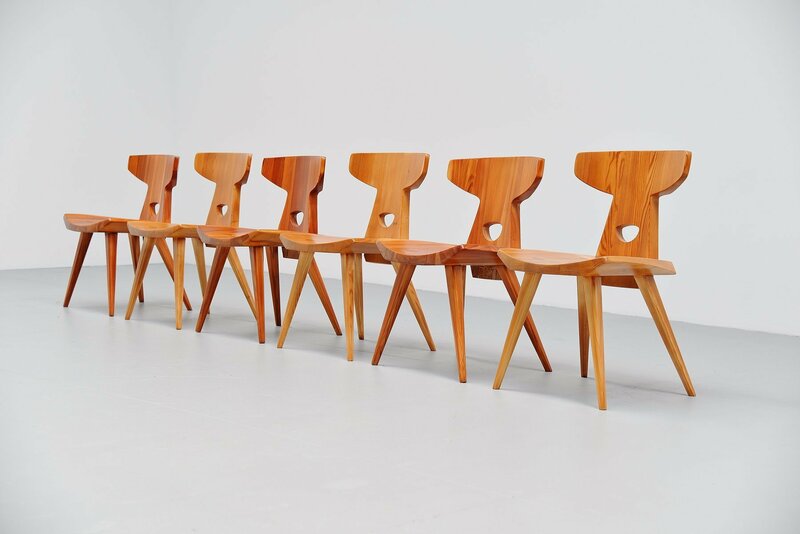 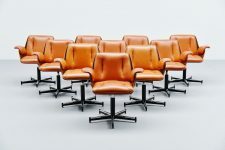 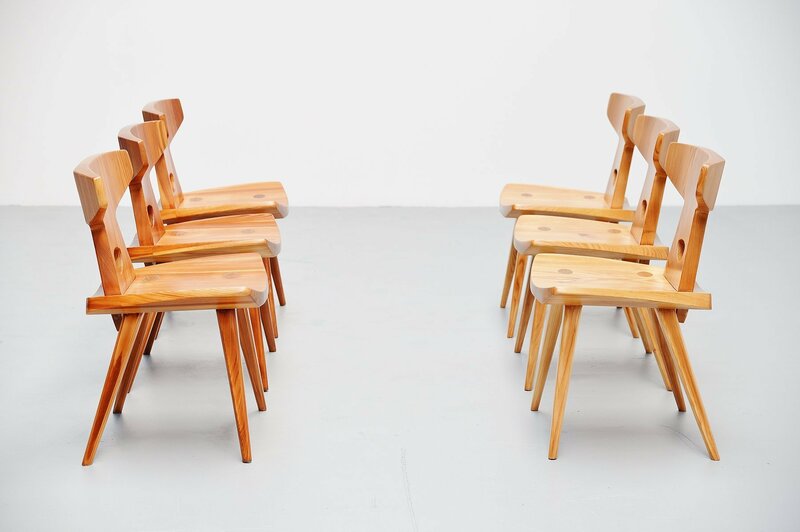 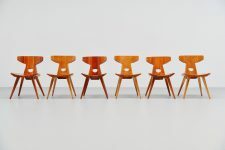 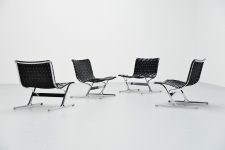 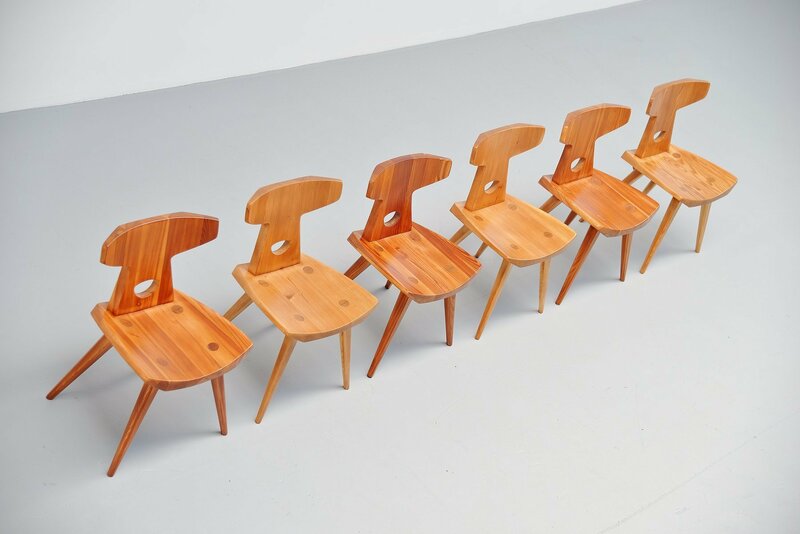 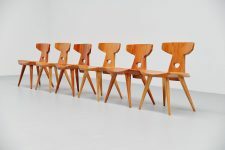 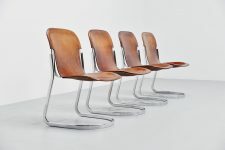 Fantastic set of 6 chairs designed by Jacob Kielland-Brandt for I. Christiansen, Denmark 1960. 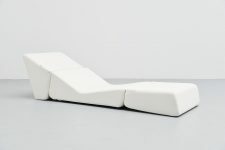 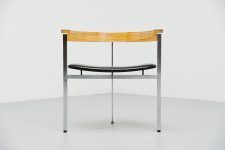 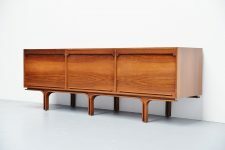 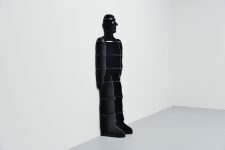 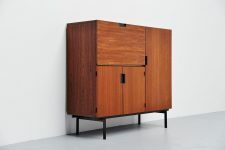 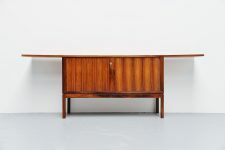 The designer won the Cabinetmaker Guild price in Denmark 1960. 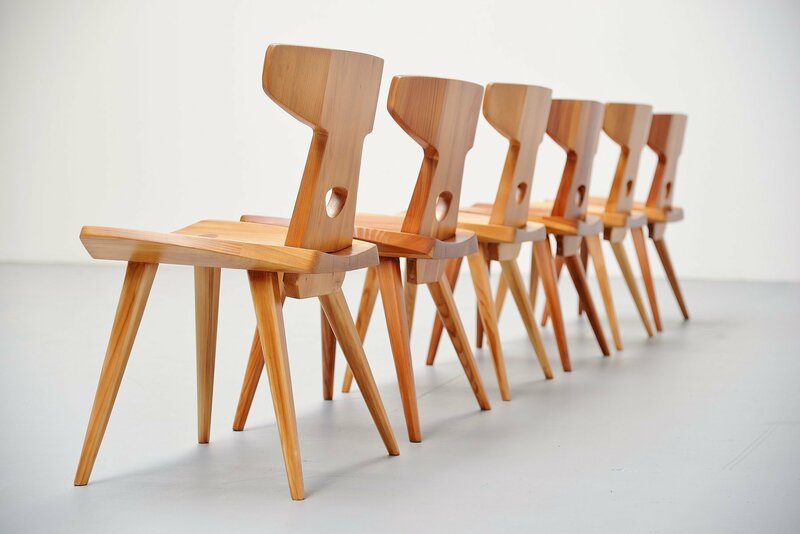 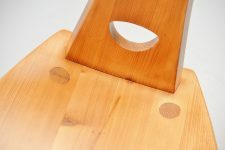 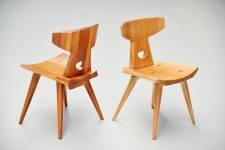 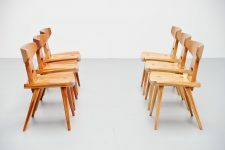 Super hand crafted chairs in solid pine wood. 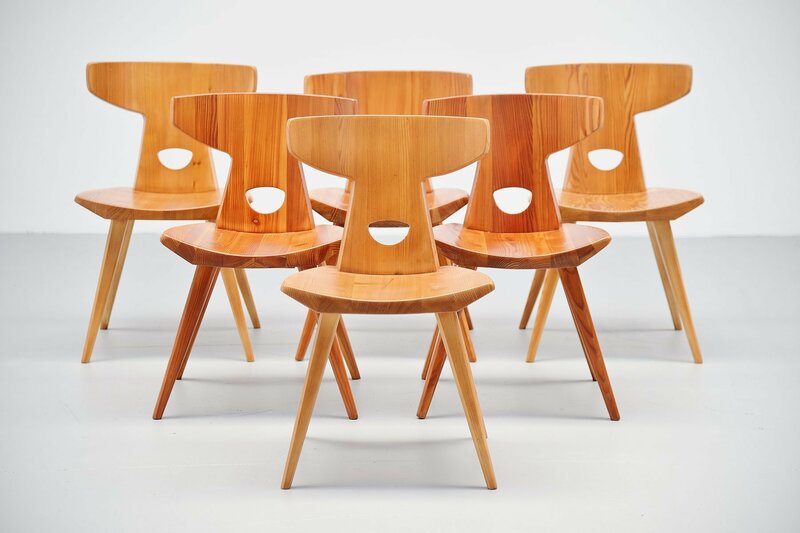 Amazing shaped and superbly finished. 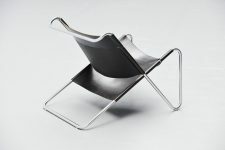 Have a look at the nice details of this chair. 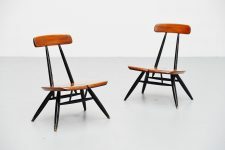 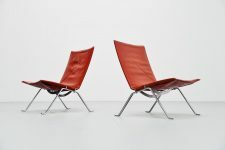 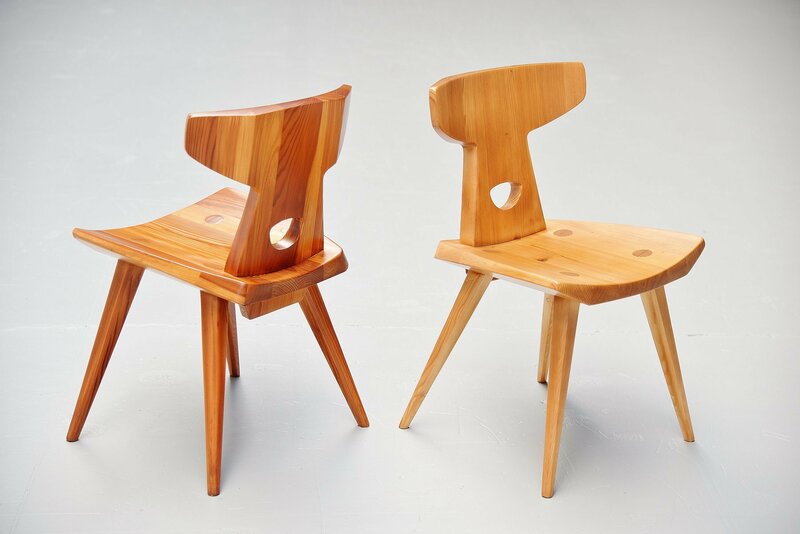 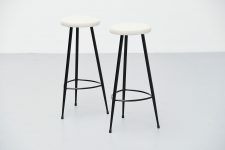 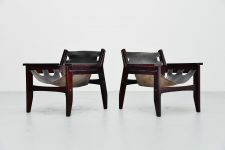 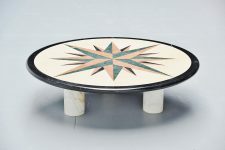 These chairs in the the same quality level as the designs by Axel Einar Hjorth and Carl Malmsten. 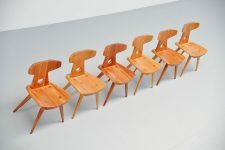 This set of 6 consists from 2 sets of 3 chairs that's why there is a little difference in them, color, size and weight wise. 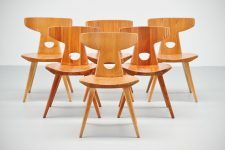 But still a very nice an matchable set of 6 chairs.